Leading real estate players in the Middle East are bullish about Indians continuing as the most prolific foreign investors in the sector in the coming months too, as Indians have adopted `Dubai as their second home’ and expect high return on their investments. 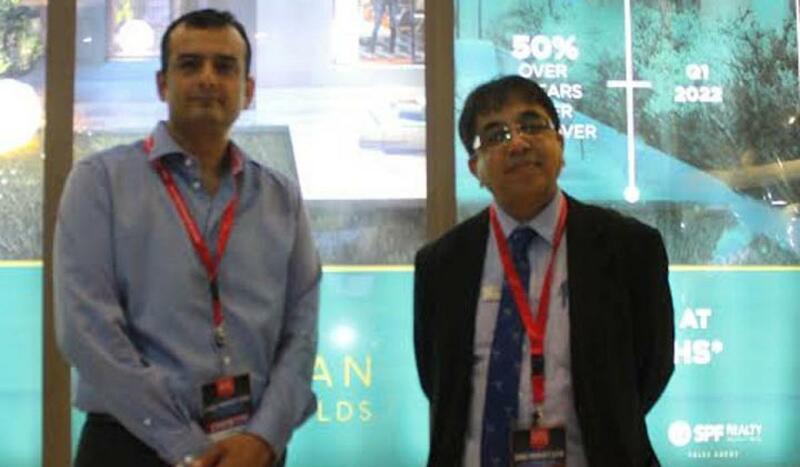 Leading real estate player in the Middle East, SPF Realty is one of those who are taking part in the ongoing “Dubai Property Show”, at the Bombay Exhibition Centre, with a view to woo more Indian investors to the region. According to the official statistics, Indians have emerged the top foreign property investors in Dubai, investing over Rs 30,000 crore last year alone. This is more than a quarter of the total of around Rs 1 lakh crore of 'non-Arab' property investments recorded in 2014, according to the Dubai land department. Real estate investors from India have shown a marked preference for properties in Dubai owing to the close proximity of the UAE to India. Indians were the most prolific overseas investors in Dubai’s realty market in H1, 2015, clocking 3,017 transactions valued at more than $ 2 billion. SPF Realty is engaged in providing holistic property-related solutions and is a leading real estate broker in the freehold property sector of Dubai and is representing the regions premium property developer G&Co at the Dubai Property Show. The chief area of expertise of SPF Realty includes Real Estate Sale Brokerage and Real Estate Lease Brokerage Services.